∆DEEN! 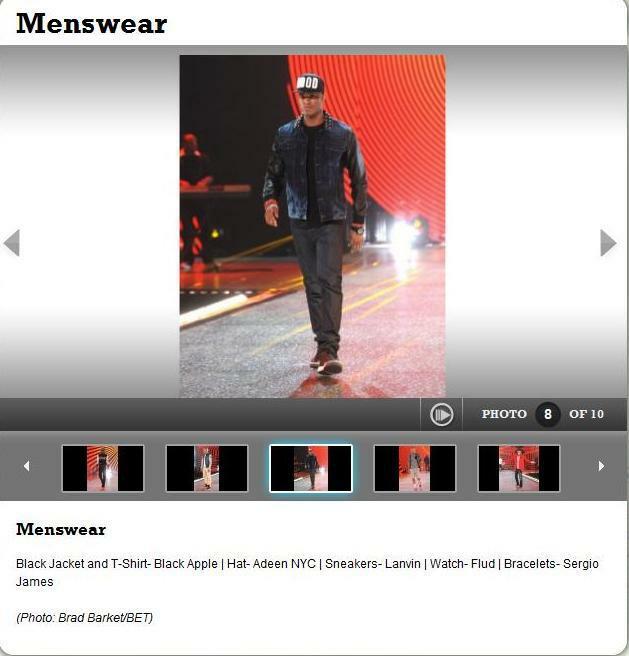 : ADEEN Featured on BET's Rip The Runway! That's awesome man I can't imagine the excitement and fulfillment of achievement you must be feeling. Great grinding my dude much respect.